The Deep 1 to 1 Experience is a morning with a difference for those with a love of the marine world. Get hands on and help The Deep crew with a series of day to day activities as well as seeing behind the scenes. 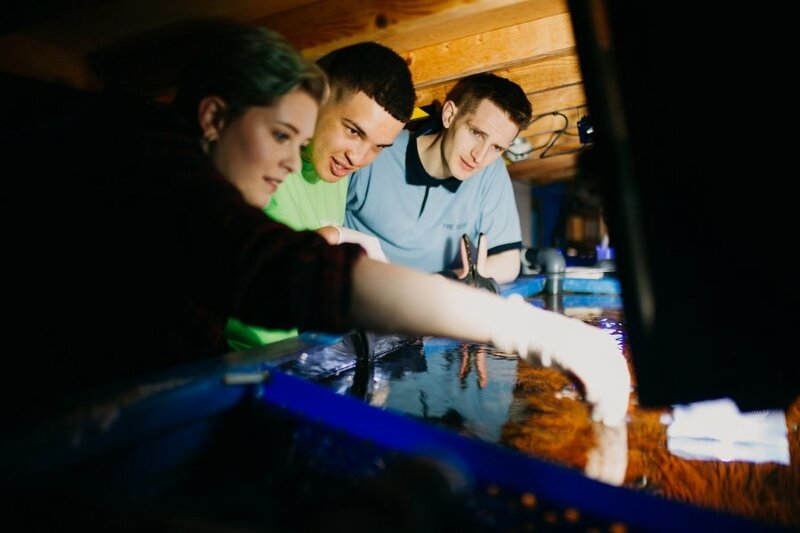 Experience days are ideal for youngsters with a passion for the marine world or those looking at getting into a Marine Biology career, but are also perfect for adults with an interest in aquaria. The Deep Experience is suitable for participants aged 8 and above. Exact details are dependent on participant age. Various dates are available – to enquire or book your place, please call 01482 38100.